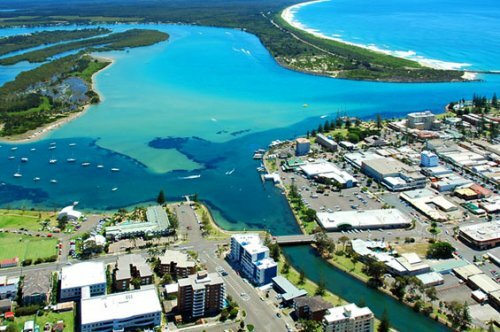 Our home in Port Macquarie is only 9 months old. The living area is air conditioned, with ceiling fans in all rooms. It is four bedrooms with two living areas. There is a play station 2, Wii and an Xbox 360 as well as an olympic sized trampoline. We have two boys aged 9 & 11, so there are bikes, scooters and ripsticks as well. We are a ten minute drive to the beach, with a small shopping centre within walking distance. We need to be near Prince of Wales Hospital from the 7th January 2011 to the 28th January 2011. We have a cat and a small dog, but we can organise for these to be looked after by someone else if necessary. We live in a very quiet cul-de-sac on the western side of Port Macquarie called Innes Lake. We are a 5 - 10 minute drive from everything. 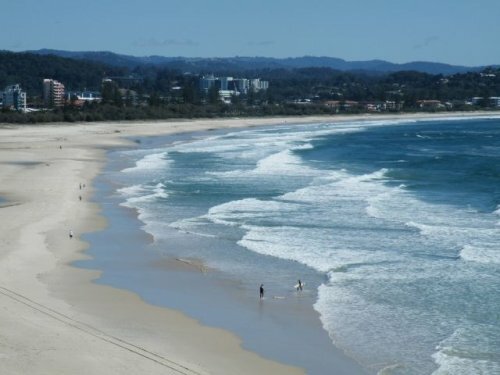 Port Macquarie is a great place to holiday, with great beaches and if your not a surfer and would like to try it, we can recommend a great surf school where our children have lessons and have fallen in love with surfing. All gear is provided. If you get sick of the surf, there are plenty of other activities too numerous to list, it just depends on what your interested in. We are in our fourties with two well behaved boys aged 9 & 11. We need to be near Prince of Wales Hospital for a period of time and we would like our boys to be with us in the school holidays so we can show them Sydney.